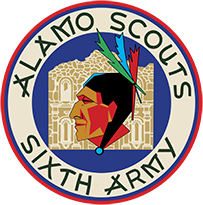 Alamo Scouts Historical Foundation, Inc.
ALAMOSCOUTS dot ORG Gets A New Face Lift! 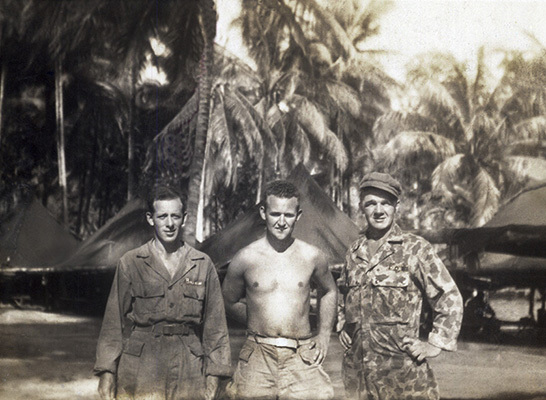 Read MoreALAMOSCOUTS dot ORG Gets A New Face Lift! 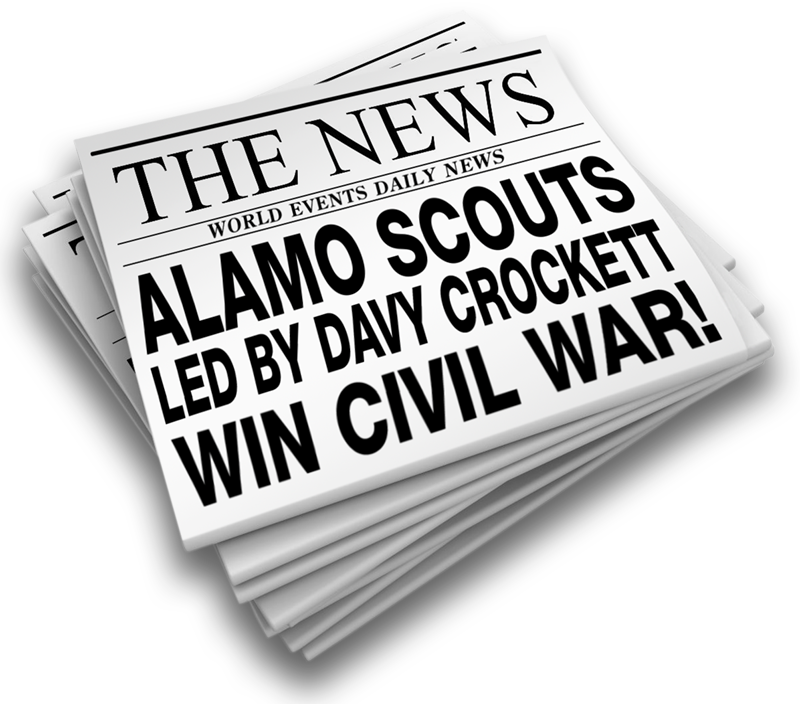 The Alamo Scouts Historical Foundation is a 501(c)(3) non-profit organization incorporated in the state of Illinois.